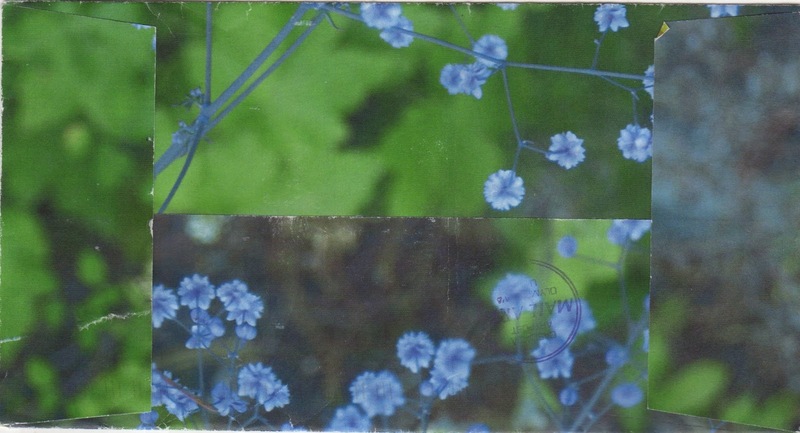 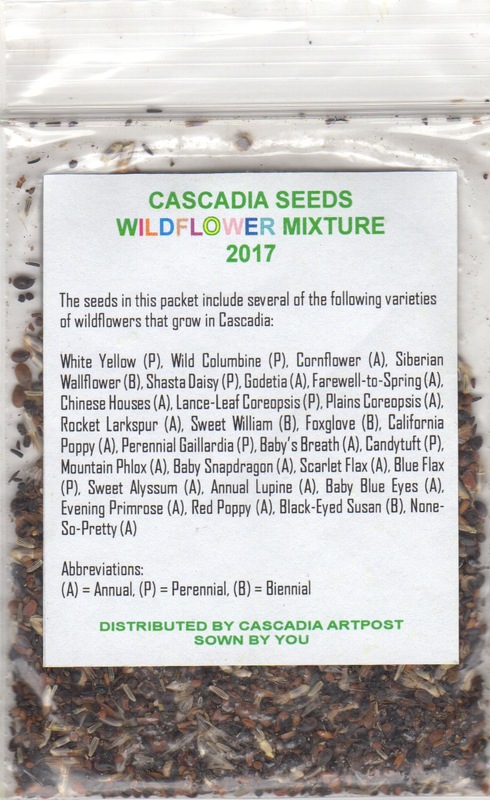 The Postal Ledger: Ready for Spring - Cascadia Artpost sends 2017 seeds! 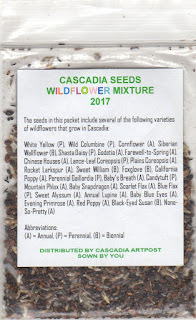 Ready for Spring - Cascadia Artpost sends 2017 seeds! This was the weekend that I began to think about the garden. 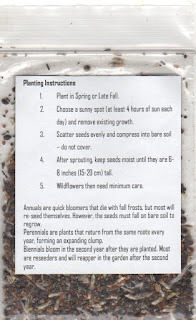 I planted some seeds in modules, cut back my elderberry tree and mulched the hops. 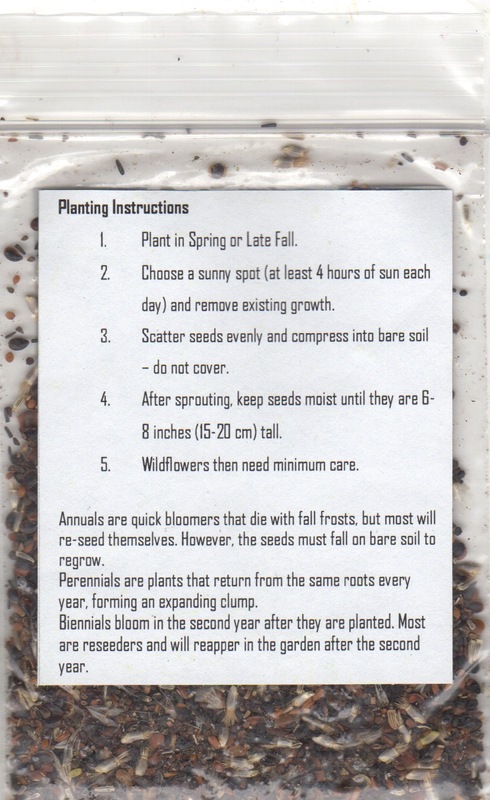 Next weekend I will e sprinkling wildflower seeds. 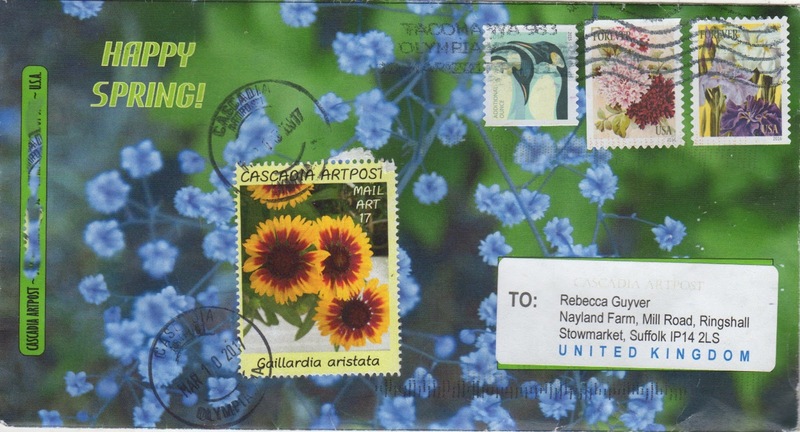 Huge thanks again, Cascadia Artpost! 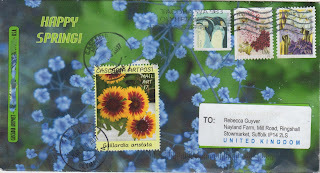 and what a glorious envelope!